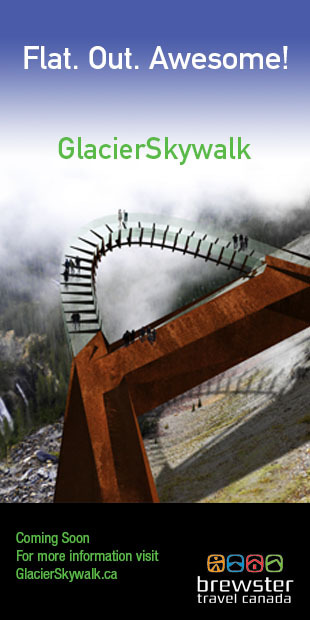 One of our newest contributors, Graeme Pole just released a new Canadian Rockies guide. 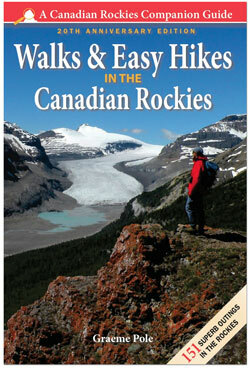 This 20th Anniversary Edition (184 pages, softcover, $21.95) includes 151 outings in Banff, Jasper, Yoho, Kootenay, Mt. 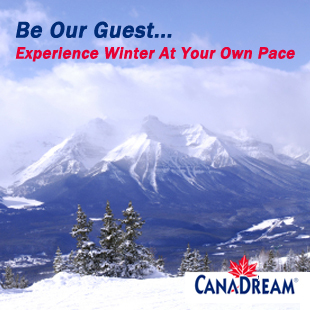 Robson, Waterton Lakes, and Akamina-Kishinena Parks, as well as Kananaskis Country and Kootenay Plains Recreation Area!! Hike descriptions are packed with comprehensive information on history, geology, wildlife, and wildflowers.Detailed maps and suggestion for the best time of day to visit, assist in planning itineraries. Colour photographs depict the principal features. Wildlife and wildflower guides, and tips on equipment, preparedness, trail etiquette, as well as bear safety. This is definitely an indispensable resource we recommend. Since its first release, this title has sold more than 65,000 copies. Buy Graeme’s book here, through our Amazon Associates Book Store! As an alternate, you might want to order it from Alpine Book Peddlers, 1-866-478-2280.